“Oh what a feeling, Toyota!” We all know the classic advertisements, but do you really know the cars? Toyota is a juggernaut in the vehicle manufacturing industry, producing pretty much every type of car there is. With 19 lines of vehicles available in New Zealand, Toyota almost definitely has something that will interest you. So what is there? 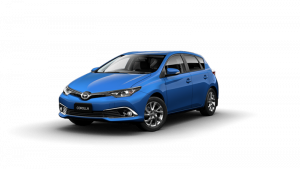 In this article, Canstar Blue looks at what Toyota has on offer and how much these vehicles might set you back. The Toyota Yaris is a small petrol-engine car that’s great for zipping around the city and suburbs. There are three Yaris models – the Ascent, SX and ZR. 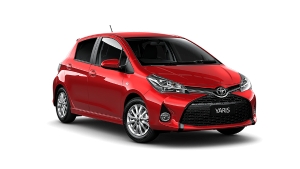 The Yaris Ascent is the most basic model of the three, with the Yaris SX and ZR adding a bit more luxury and performance. That said, even the standard Ascent comes packed with useful features, including reverse camera and cruise control. The price on a new Toyota Yaris starts at around the $16,000 mark, up to about $26,000. The Yaris Ascent will usually be the most affordable while the Yaris SX and ZR models tend to be the most expensive. The Toyota Corolla is one of the vehicle manufacturer’s most famous sedans. Versatile, spacious and packed with features, these are well rounded vehicles and a safe purchase for drivers who aren’t too mechanically minded. 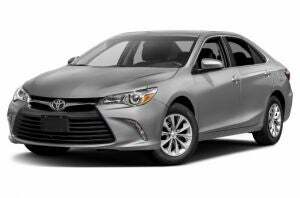 The range of Toyota Corolla vehicles is made up of three sedans and five hatchbacks, including one hybrid. The starting price in the Corolla range is around $20,000 for the Corolla Ascent Hatch. The ZR and Hybrid models are the most expensive in this line, with a full drive away price of up to $35,000 on Toyota’s website. Toyota says the Camry has earned a reputation as New Zealand’s favourite mid-sized sedan thanks to its smart and stylish design, as well as its versatile features and powerful engine. Once again, there is more than just one type of camera, in fact there’s five: The Camry Altise, RZ Special edition, Atara S, Atara SX and Atara SL. 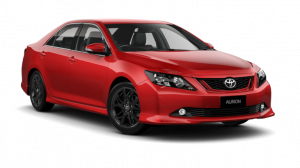 Prices for the Toyota Camry start from around $30,000 driveaway for the Camry Altise, up to just over $40k for the Atara SL. The Toyota Aurion is one of Toyota’s most impressive sedans, boasting a slew of smart technologies and a powerful V6 engine. Fortunately this doesn’t compromise on safety. Like most of the vehicles on this list, Toyota’s Aurion has a five-star ANCAP safety rating. There are three models of Toyota Aurion – the Aurion AT-X, Sportivo and Presara. The Toyota Aurion is not that expensive for a luxury V6 sedan. The Aurion AT-X starts around $40k driveaway, while the most expensive from this line is the Presara for about $15k more. The Toyota 86 is the brands take on an affordable sports car. This two-door car certainly looks the part with its curvy design, 4 cylinder engine and alloy wheels, however it costs less than you might expect. There are only two models of Toyota 86. They are the 86 GT and 86 GTS. 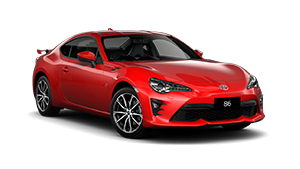 The price range for Toyota 86 vehicles is around $36,000 to $43,000 driveaway. The Toyota Prius is arguably one of the most well-known hybrid vehicles on the market. 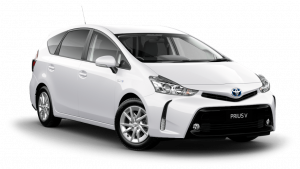 There are three lines of Prius vehicle – the standard Toyota Prius, the Prius C and the Prius V.
The Toyota Prius is a well-rounded 4-door sedan which has been redesigned with a lower centre of gravity, giving it the best fuel economy yet according to Toyota. Adding to the Toyota Prisus’s futuristic design, the vehicle has a HUD display, multi-information dashboard display, blind sport monitor, and active cruise control to name only a few of its features. The Toyota Prius C is a smaller car and is every city drivers dream. It has satellite navigation, a tight turning circle, Bluetooth mobile, reverse camera, climate control and much more. A hybrid family vehicle might sound farfetched, but Toyota’s Prius v means it’s anything but. The Prius v has up to seven seats, as well as a reversing camera and 6.1” audio display. 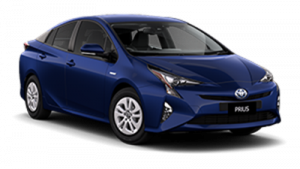 The Prius V i-Tech model adds even more to its already impressive list of features, including: Leather heated seats, active cruise control, lane departure alert, panoramic sunroof and intelligent park assist. 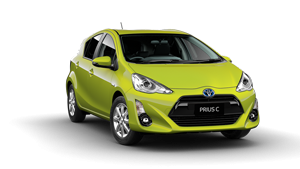 The Toyota Prius c is the cheapest of Toyota’s Prius vehicles with prices from $27k to a bit over $30k. The standard Prius model is a step up in price, from about $40k to $48k. The Prius V is not far off this, costing around $39k to $49k. We have all seen countless advertisements of the Toyota Rav4. In fact, this family SUV has almost become synonymous with the image of camping and adventure. 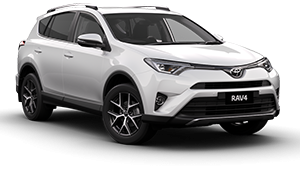 There are three models of Rav4: The Toyota Rav4 GX, Rav4 GXL and Rav4 Cruiser, each model upping the previous one in features and power. A new Rav4 right off the showroom floor will set you back anywhere from $32,000 to $55,000 depending on the model as well as the engine type and size. 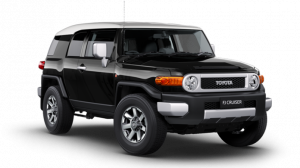 A Toyota FJ Cruiser will cost you in the vicinity of $50,000. Marketed as “the family SUV”, this 7-seater was built for comfort and safety. It has seven airbags including front, side, curtain and knee airbags, as well as traction control, vehicle stability control, hill start assist and a reversing camera. It’s not all serious business though – this car packs a punch under the hood with its 3.5z Dual VVT-I V6 engine. There are three models of Toyota Kluger, each available as both 2WD and AWD – the Toyota Kluger GX, Kluger, GXL, and Kluger Grande. The GX and GXL models are not all too different, albeit the GXL is a bit more luxurious. The Grande however is a whole new story, adding cruise control and an entertainment system. The price of a new Toyota Kluger GX starts around $46,000. The GXL costs around $10k more. 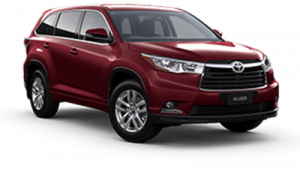 The Kluger Grande will set you back as much as $75,000. The Toyota Fortuner can be described as a cross between the FJ Cruiser and the Toyota Kluger – it’s a powerful 4WD but with the safety and features we’ve come to expect from family SUVs. There are three models in the Fortuner range – the Toyota Fortuner GX, Fortuner GXL and Fortuner Crusade. The Fortuner GX is the most basic of the three, but even it is still crammed with useful features, including a reversing camera, auto headlamps and cruise control. 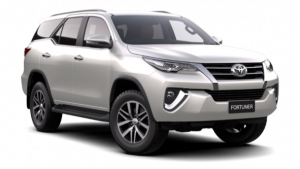 The Toyota Fortuner costs around $55,000 to $70,000 driveaway depending on the model. The Fortuner GX is the cheapest of the three while the Crusade is the most expensive. Yet another one of Toyota’s iconic SUVs, the Toyota Prado is built for the toughest of New Zealand terrains. It’s powerful 6-cylinder V6 engine will get you where you need to go, and its downhill and hill-start assist, as well as traction and stability control means you should have no problem conquering off-road tracks. 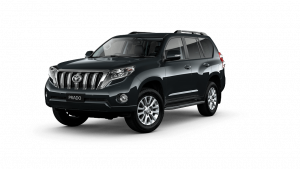 As with most Toyota SUVs, there are three models – the Prado GX, Prado GXL and Prado VX. While these cars are from the same line, they are worlds apart when it comes to features. Labelled by Toyota as ‘the king of off-road’, the LandCruiser 200 pretty much has everything you could want from an off-road SUV. Among its many features, the Landcruiser 200 range has two fuel tanks and multi-terrain anti-lock braking on all wheels, giving you maximum driving control. 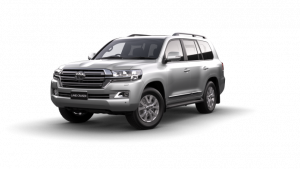 The Landcruiser 200 series are among the most expensive of Toyota SUVs, costing around $80,000 for the GX model, and as much as $110,000 for the VX and Sahara models. The Toyota C-HR isn’t yet on the market, but it’s already stirring excitement among car lovers. This featured packed vehicle has reimagined the SUV we know, with its contemporary style exterior and spacious interior. 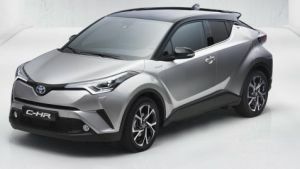 There are two models in this line, the standard Toyota C-HR and the Toyota Koba. Dual Zone auto air conditioning. There is no pricing information available Toyota New Zealand’s website at the time of writing. If you’re after a tough work Ute, look no further than the Toyota Hilux. Built to handle hard terrains and heavy loads, the Toyota Hilux can take whatever punishment is thrown at it. There are sixteen models of Toyota Hilux in total, ranging across single-cab, double-cab and extra-cab. 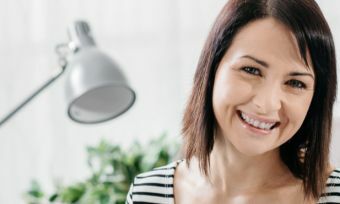 Keep in mind that not all the listed features are available across all models. Toyota Hilux prices vary considerably with the size of the tray you choose as well as its fitment costs, however you should generally be prepared to pay upward of $38,000 for this ute. For those who care about vehicle reliability and not much else, the LandCruiser 70 could be the perfect car. It has cruise control, but aside from that there are not many bells and whistles on this modest work Ute. The LandCruiser 70 comes in four styles: single-cab, double-cab, Troop-carrier and a wagon. The single-cab and double-cab vehicles are your typical Ute. The Troop-carrier and wagon models on the other hand are people-movers, with extra seats and enough power to get around without any trouble. The basic LC70’s and the GX and GXL models are fairly similar. That said, the GX and GXL models tend to include a couple extra features and upgrades, such as aluminium sidesteps and mudflaps, as well as extra airbags and power windows. 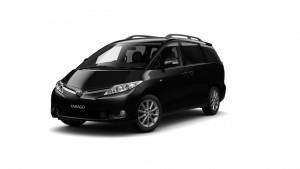 The Toyota Wagon and LandCruiser models will cost you in the vicinity of $60,000 to $70,000. 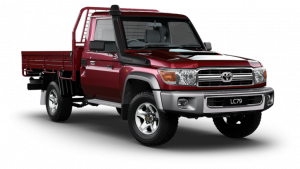 There is no pricing information available on the Toyota website for the single and double cab utes however, as this depends on the tray and fitment costs. Versatile and spacious, the Tarago range is Toyota’s ultimate family van. This people mover has a clear focus on practicality: It includes a reverse camera, cruise control, smart start system, satellite navigation and it can fit up to eight adult passengers according to Toyota. Once again there is not one model of Tarago, there are five – the Toyota Tarago GLi 4-cylinder, Tarago GLX 4-cylinder, Tarago GLi V6, Tarago V6 GLX and the Tarago Ultima. Toyota Tarago’s can cost anywhere from $50,000 to $60,000, however the Ultima model can cost upward of $70,000. The Toyota HiAce range consists of four vehicles: three vans and one commuter bus. 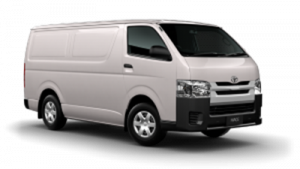 Toyota HiAce vehicles aren’t brimming with features like most of its other models, but it still has everything you would want from a quality van and at an affordable price. The Toyota HiAce LWB Van and Crew Van will cost you in the vicinity of $40,000 to $50,000 according to the Toyota Website. The HiAce SLWB Van is a bit more expensive, coming in just over $50,000, while the Commuter Bus is costs around the $70,000 mark.